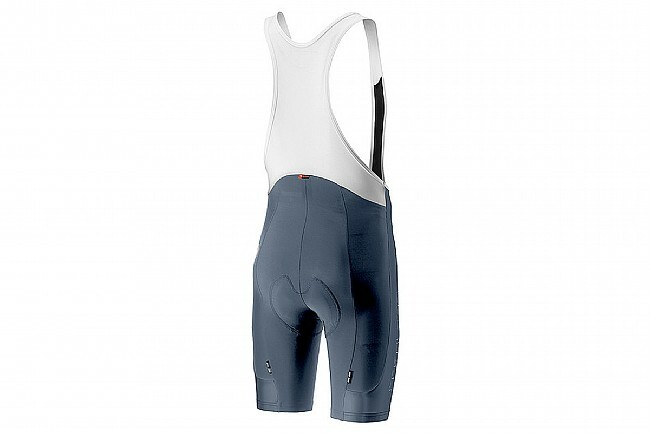 Whether you’re just looking to get started or you need to replace your daily-riding bibs and you don’t want to spend an arm and a leg, the Evoluzione 2 from Castelli is a great choice. Drawing inspiration from their top-of-the-line apparel, “entry-level” doesn’t do this bib justice. Featuring ProDry Soft 2-layer fabric throughout the front and rear panels for exceptional moisture wicking, a polyester inner layer is knitted with a nylon outer layer for a lightweight, durable fabric. The KISS Air chamois will keep you riding in comfort all day, just like it does for some of the pro riders putting in the miles at the Tour de France. Still think it’s just an entry-level bib? ProDry Soft 2-layer fabric provides exceptional moisture wicking and durability. I thought they might be a bit too tight when I tried them on. After my first ride I was sold! 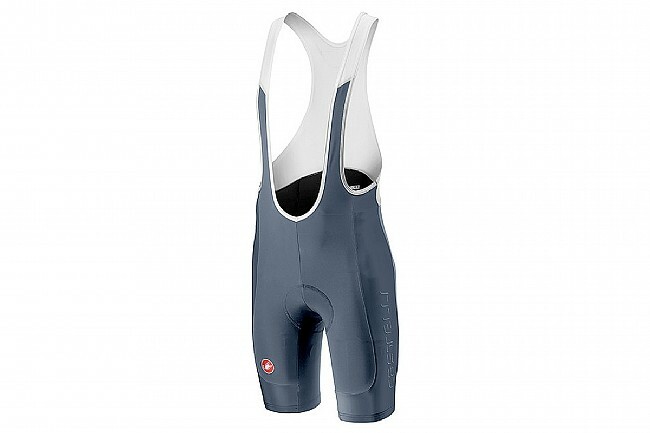 Fit is great, they stay quite cool, and the chamois is a delight. The logo on the thigh is wearing off as is one of the reflector hits. A bummer but still great bibs! 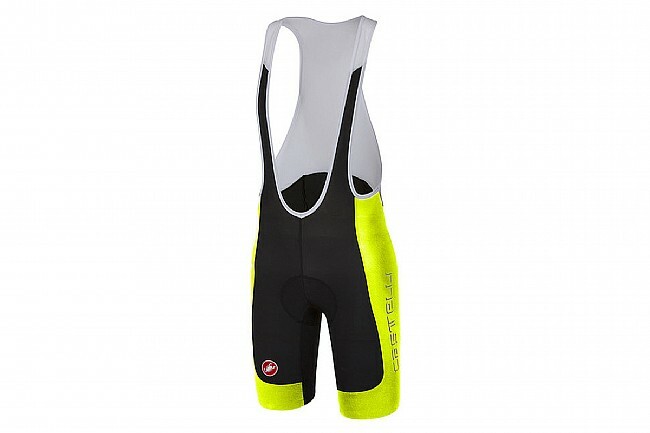 Very nice product, already used for couple of rides and very comfortable and nice. 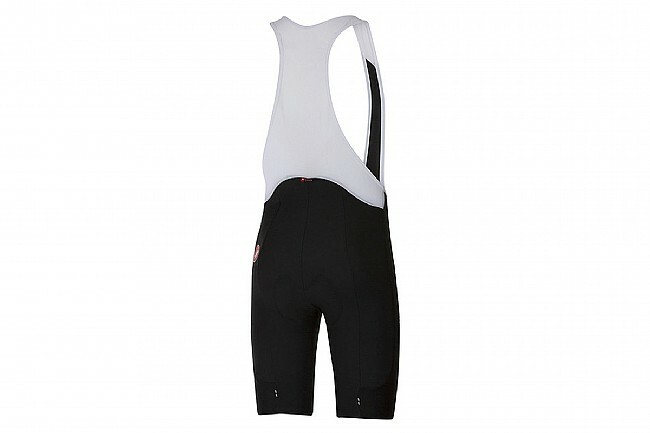 It is a great product, I would glad to suggest to other who are looking for mid range biking shorts. 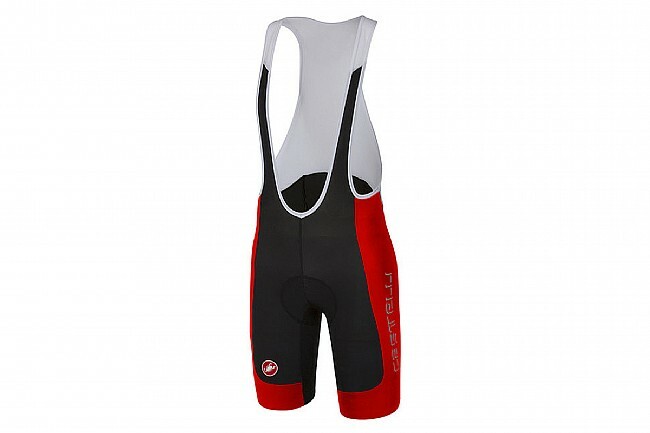 Quality Castelli! I like the high rise in the front of the bibs (ride to drink more beer! ), not the current low cut bib style. Medium size was spot on, 3-4-5 hour rides are fine in 100 degree temps. Time will tell if they will last more than a season with a nice rotation of my other bibs. Way too tight. I normally wear large shorts. 190 lbs, 5'10. I went up to 2X after returning XL. Still like a cheap hotel.... you know the punchline. Made for the skinny youngsters.